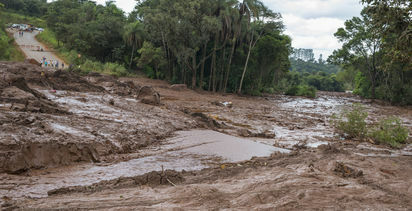 Brazil prosecutors are planning to file criminal charges against Vale SA (BZ: VALE3) over the fatal tailings dam failure at Brumadinho in January, the Wall Street Journal reports. 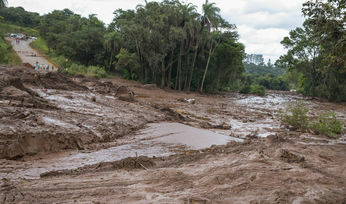 Lead prosecutor José Adércio Leite Sampaio told the paper investigators had gathered enough evidence to affirm that Vale employees directly involved in the operation of the mine knew the dam was unsafe. The charges could include murder, manslaughter, environmental damage and false representation, he told newspaper. More than 300 people were killed or are still missing and presumed dead since the dam collapse on January 25. Prosecutors were also preparing possible criminal charges of false representation against employees of TÜV SÜD, the German inspection firm that certified Vale's dam near Brumadinho as safe four months before it collapsed, the paper said. 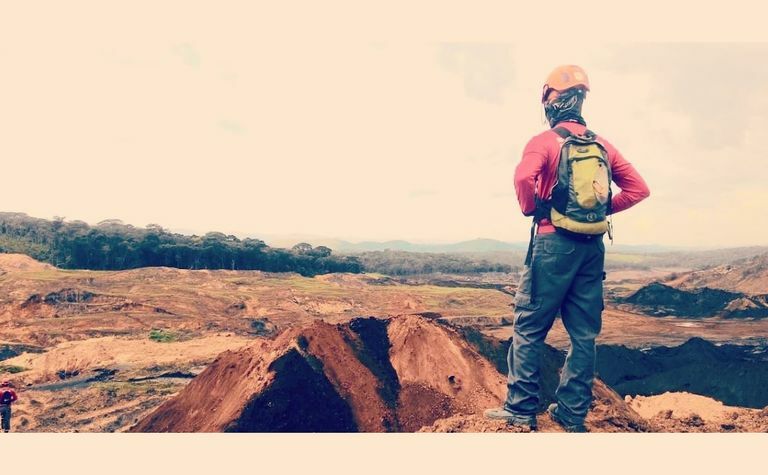 Earlier this month, Vale announced 17 of its tailings dams and dikes in Brazil have since failed stability condition declarations and production from those sites would only resume once their safety was assured. 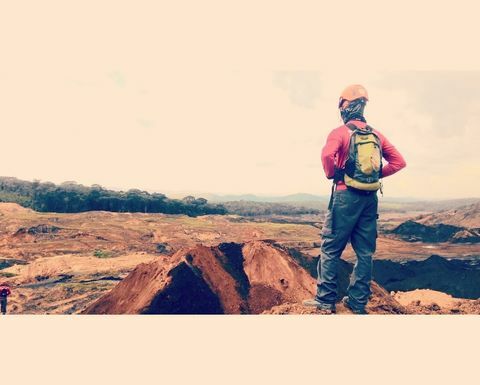 The miner has said up to 93Mtpa of iron ore and 11Mt of pellets capacity could be impacted by the fallout from Brumadinho, and recently said 2019 sales could be reduced by up to 75Mt to 307-332Mt. Vale will release its March quarter production and sales results on May 8 before market open and its financial results a day later after market close. Its shares closed down 1.13% yesterday but are up 1.49% year-to-date, bolstered by the strengthening iron ore price with global supply also affected, albeit to a lesser extent, by a cyclone impacting BHP and Rio Tinto operations in Western Australia's Pilbara last month.